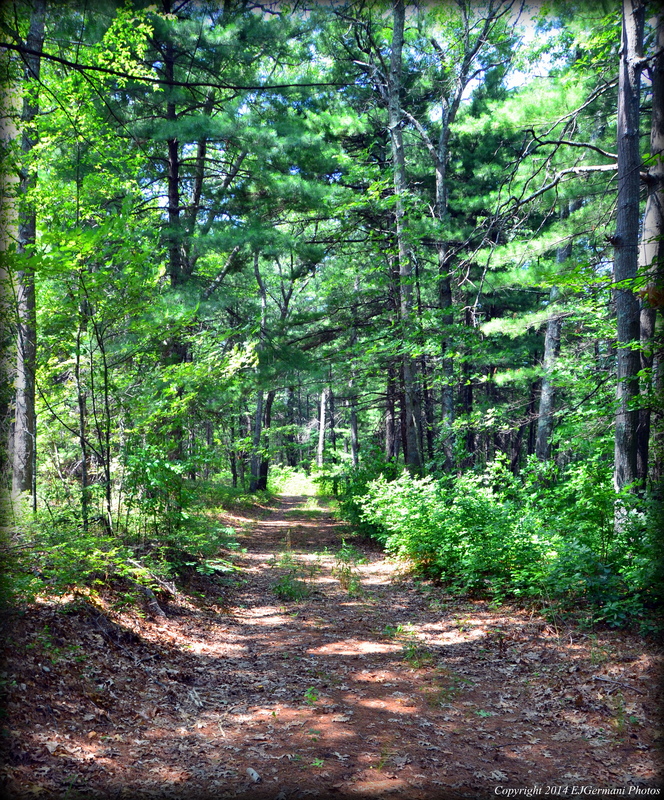 This East Greenwich Land Trust property is accessible from the end of a private drive just off of South County Trail. There is a small parking area at the end of the drive on the left. The walk begins at the gated dirt service road. The walk itself is along a service road through an area of woods before turning right, following some power lines to a dead end, and then returning. I did see some birds here including a red tailed hawk. Trail map can be found at: Hunt River.